The use of solar batteries as an energy source is becoming increasingly popular in Australian homes, particularly as we look to save money on energy bills and the push for renewable energy gains momentum. 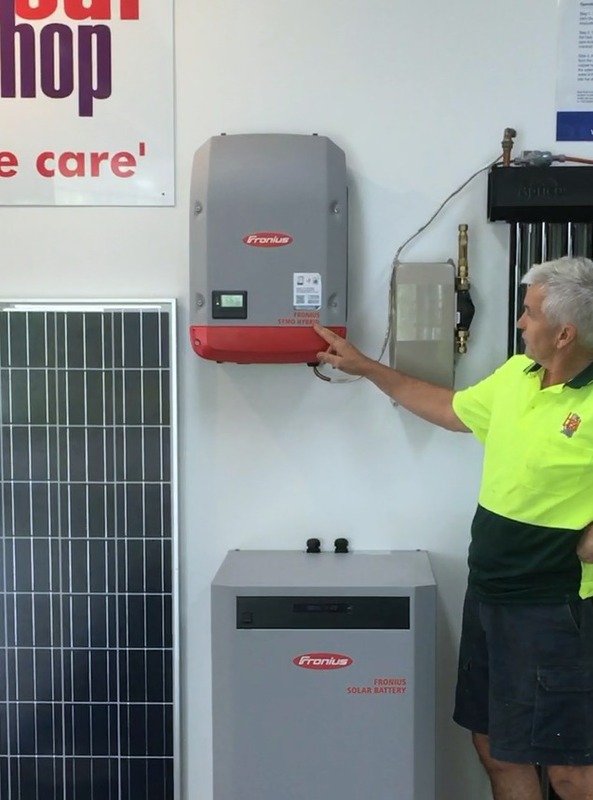 The Heat Shop can supply and install Fronius solar batteries from our Geelong and Yarraville stores to existing solar power systems, or we can fit your home with new solar panels so you can make the switch to solar battery use. The concept is simple yet the Fronius solar battery, one of the market leaders for solar batteries, has taken years of development involving high-tech equipment. Using lithium technology, a solar battery collects and stores energy from sunlight, which is picked up by solar panels usually located on the home’s roof. This energy can be directed into the home’s direct current to be used for domestic energy purposes, while any excess energy is stored in the solar battery. Solar batteries do not replace grid energy supply entirely, with the system most often applied in homes going partially off-grid. This means the home remains connected to the grid energy supply and can run the solar battery for selected appliances or periods of the day. In addition, the smart technology of the Fronius solar battery enables recharging from the grid supply, so energy is always in reserve if needed. Why not take control of your energy use and become energy independent with a Fronius solar battery from The Heat Shop? Our solar power system teams in Geelong or Yarraville are only too happy to any questions you have about solar systems and how they can transform the way you use and pay for energy.